Today we learned via the National Association of Realtors that - the Internal Revenue Service has issued final rules on the 20 percent business income deduction (Sec. 199A of the Tax Code) that was enacted in late 2017 as part of the Tax Cuts and Jobs Act. Among other things, the rules confirm that the deduction applies to your business income, as a real estate agent or broker, if you operate as a sole proprietor or owner of a partnership, S corporation, or limited liability company. It applies even if your income exceeds a threshold set in the law of $157,500 for single filers and $315,000 for joint filers. In addition, the rules provide guidance that NAR has been seeking on two other provisions of importance to you: 1) whether any real estate rental income you have is eligible for the deduction, and 2) how the deduction applies to properties you've exchanged under Sec. 1031 of the tax code. 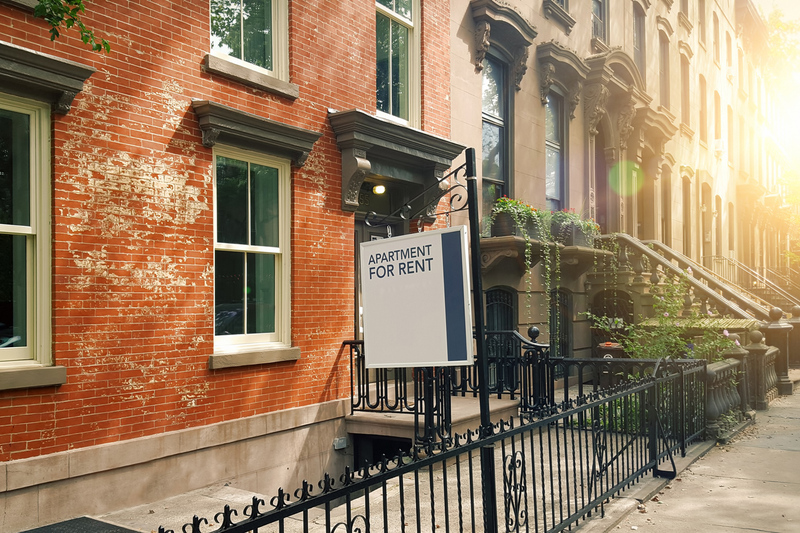 If you generate rental property income, that income can also qualify for the new deduction, as long as you can show that your rental operation is part of a trade or business. The IRS has released proposed guidelines that include a bright-line test, or safe harbor, for showing that your rental income rises to the level of a trade or business. Under that safe harbor, you can claim the deduction if your rental activities—which include maintaining and repairing property, collecting rent, paying expenses, and conducting other typical landlord activities—total at least 250 hours a year. If your activity totals less than that, you can still try to take the deduction, but you'll have to be prepared to show the IRS that your activity is part of a trade or business. Under earlier proposed regulations, if your income was above threshold levels set in the tax law—$157,500 for single filers, $315,000, for joint filers—and you had exchanged one property for another to defer taxes under Sec. 1031 of the tax code, the amount of the new deduction might be reduced because of the swap. NAR and other trade groups reached out to the IRS to change this treatment, and the IRS has made that change. Under the final rules, you can use the unadjusted basis of the depreciable portion of the property to claim at least a partial deduction. "The final rules are the result of several months of advocacy and collaboration between NAR, our members, and the administration," says NAR President John Smaby. "They reflect many changes that NAR sought to ensure the new 20 percent deduction applies as broadly as possible."